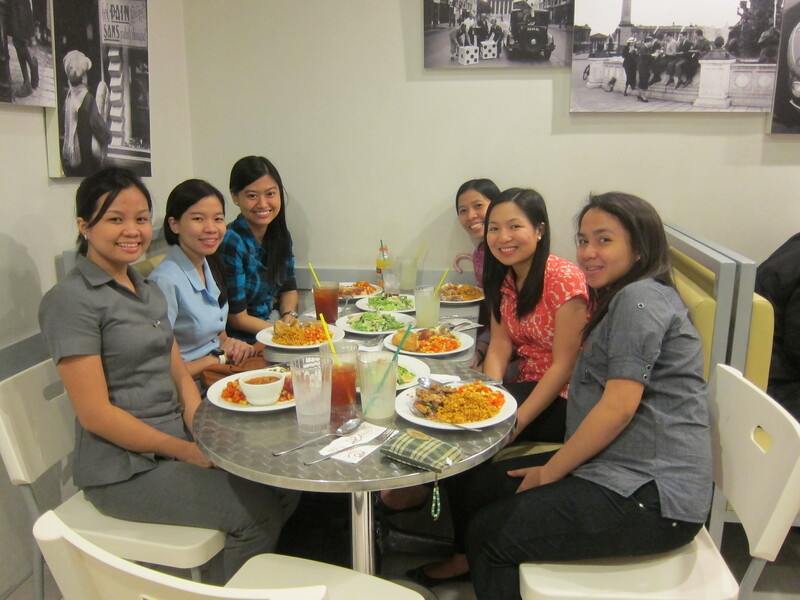 With Cheng in Manila, we rarely get this chance to be all together aside from Sunday meetings. Just happy to be with these sisters in Christ and just like the old times, talking and laughing about anything. 🙂 Too bad not all could come.